Getting the ingredients together to cook a meal is hard enough; the last thing you want to worry about is not having the necessary kitchen tools for the process. So we’re here to help. You’d be surprised by how many things you have lying around the apartment that work double duty in the kitchen. We’ve listed some simple substitutes that deliver the same results as real kitchen tools and are much more convenient (and inexpensive!). A rolling pin isn’t something most college students beeline for when buying supplies for their kitchen. But guess what? That’s fine! 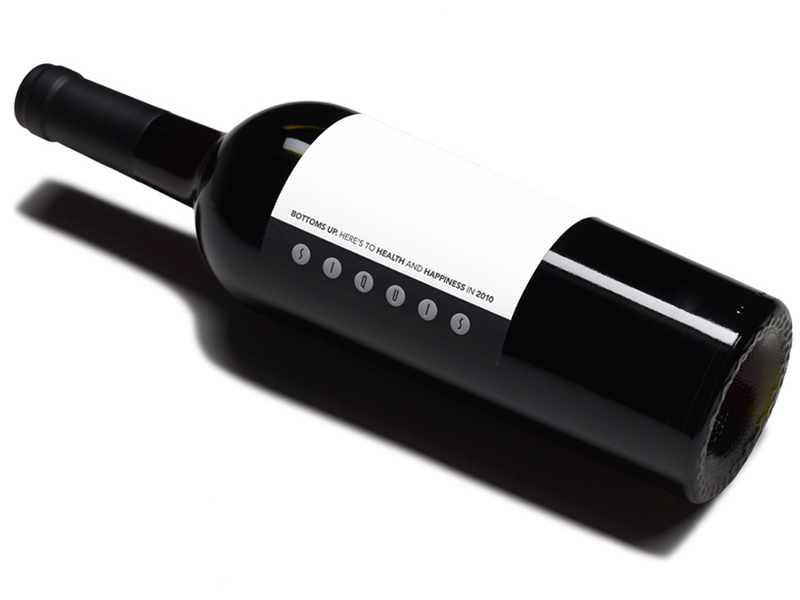 That empty wine bottle or even that vodka bottle leftover from last weekend will do the trick. Just make sure to wipe it clean before use. TIP: If you’re rolling out pastry dough, stick the bottle in the freezer so it becomes cold. Using a cold bottle will help keep the fat in the dough solid and will give you a flakier (yummier) pastry! Don’t be so hasty about throwing these goodies away after they’re finished. An 8-ounce container filled to just 1 cm from the rim is about 1 cup. A quart container, filled to the same level, is about 4 cups. They’re great for those who prefer to eyeball measurements rather than measure to the tee. TIP: Use this method for less fussy cooking like pancakes or soups and stick to exact measurements for serious baking projects. Those cheap shower caps you occasionally swipe from hotels are right up there with measuring cups and spatulas as some of your best tools. Use shower caps to wrap up your leftovers and stretch across your colander to keep washed lettuce and veggies fresh. Once you’re done, don’t throw them away! 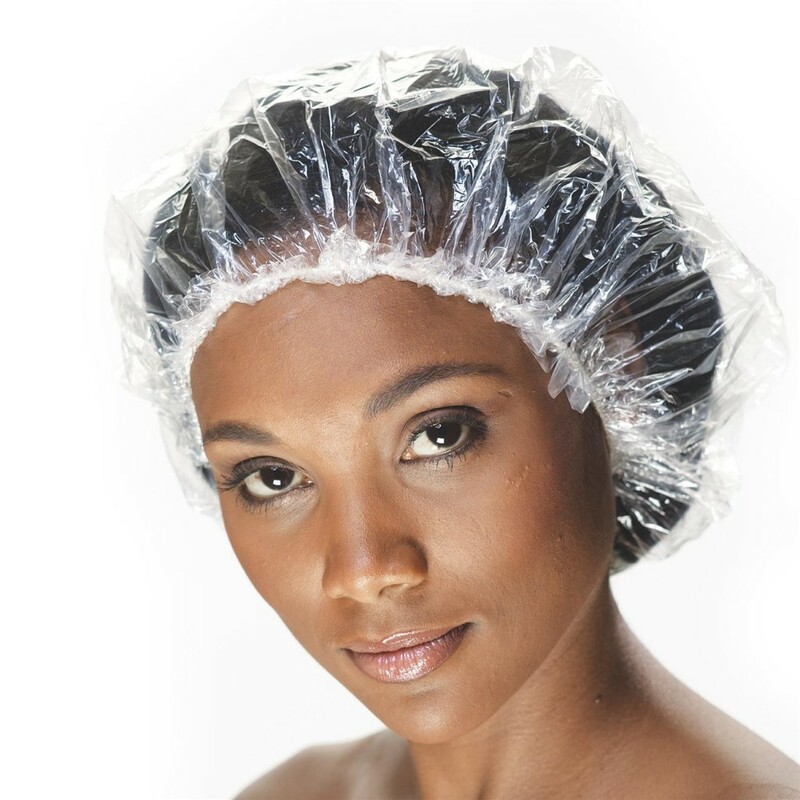 A shower cap can be saved for unlimited future re-use. An almost obvious solution. When you don’t have oven mitts, just fold up two thick towels (one for each hand) to grab any hot pans or baking sheets from the oven. Not all of us have a whisk on hand and even fewer of us want to go purchase one knowing it will only crowd the already limited drawer space. 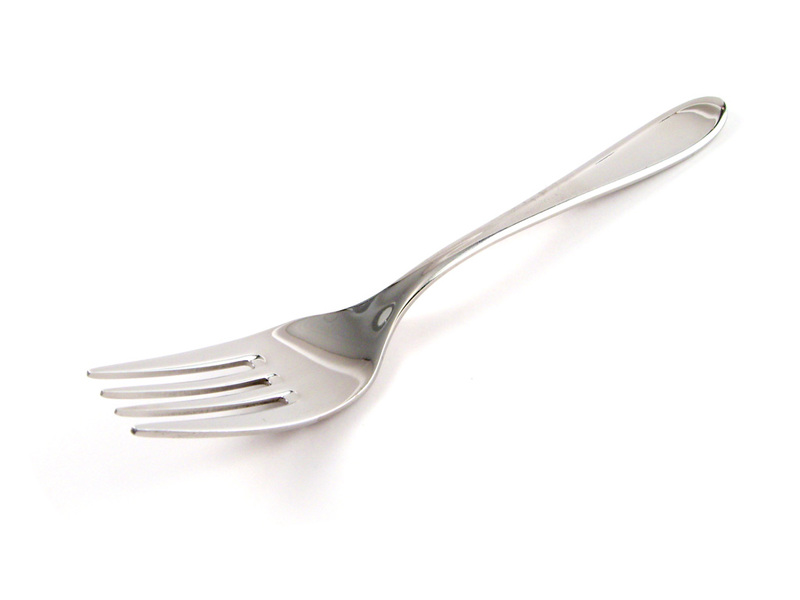 Using a regular fork is the perfect substitute. Kitchen shears are great for cutting pizza in even slices without any messes. In fact, they’re just as great for cutting meat (especially short ribs), veggies or anything that might require cutting or slicing. 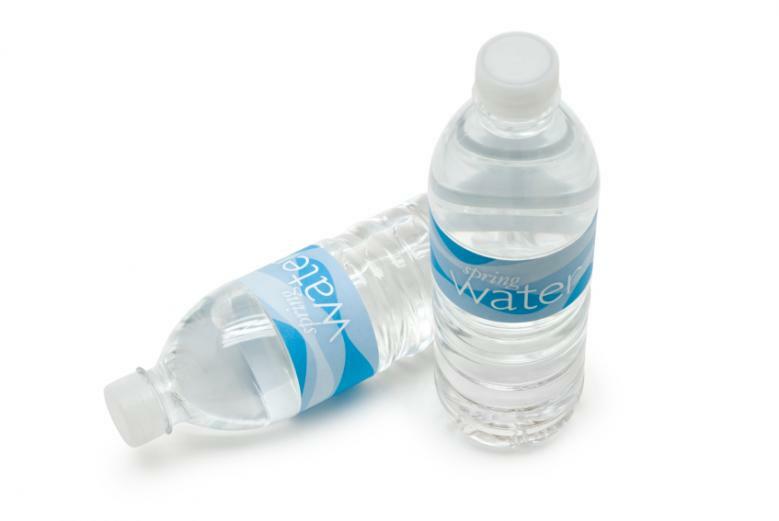 Fill bottles with water and stick them in the freezer to make ice packs. Place the frozen bottles in coolers for parties or traveling. No leaks, messes or a huge cooler full of water to clean up! Then after they melt, back into the freezer they go. TIP: Make sure you don’t fill the bottles all the way to the top. Leave some space. Water expands when it freezes. Although we’re sure you Northwesterners already know that. Potato mashers can be convenient but it isn’t every day that we need to mash potatoes. And why buy one when you can use two ordinary forks to get similar results? TIP: If you want smoother, silkier mashed potatoes, remove the skin and cut the potatoes into small pieces before boiling. This will ensure that your potatoes are cooked evenly. Adding a bit of hot milk or broth throughout the mashing process will also help bind the potatoes and make the texture even creamier. 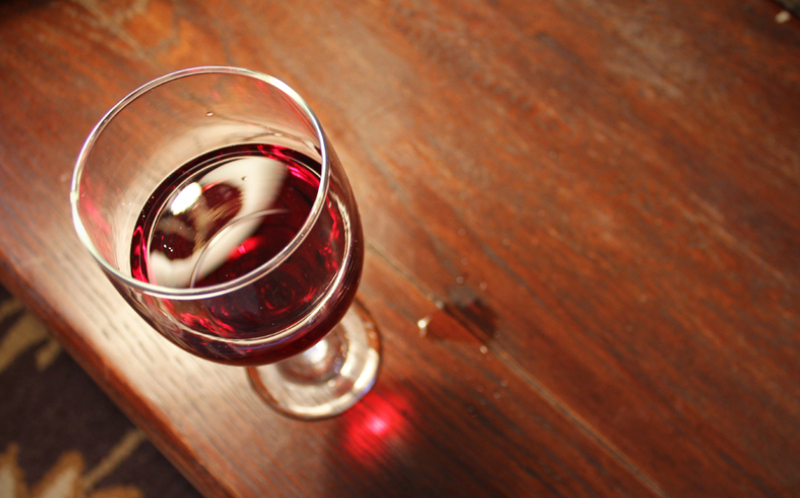 Use a wine glass or any other cup with thin rims to cut a perfect circle out of your dough. No need to buy an official set of cookie cutters. TIP: To prevent sticking, dip the rim of the cup in some flour before each cut. And if you want more precise cuts, cool your dough in the fridge first. Instead of going through multiple plates, just lay out a big sheet of any of these options on the counter and add your dry ingredients. When you’re done, just roll up the sheet and toss it out. You’ll end up with a spotless counter and only one dirty dish (from the egg). A sifter is a contraption of the past. 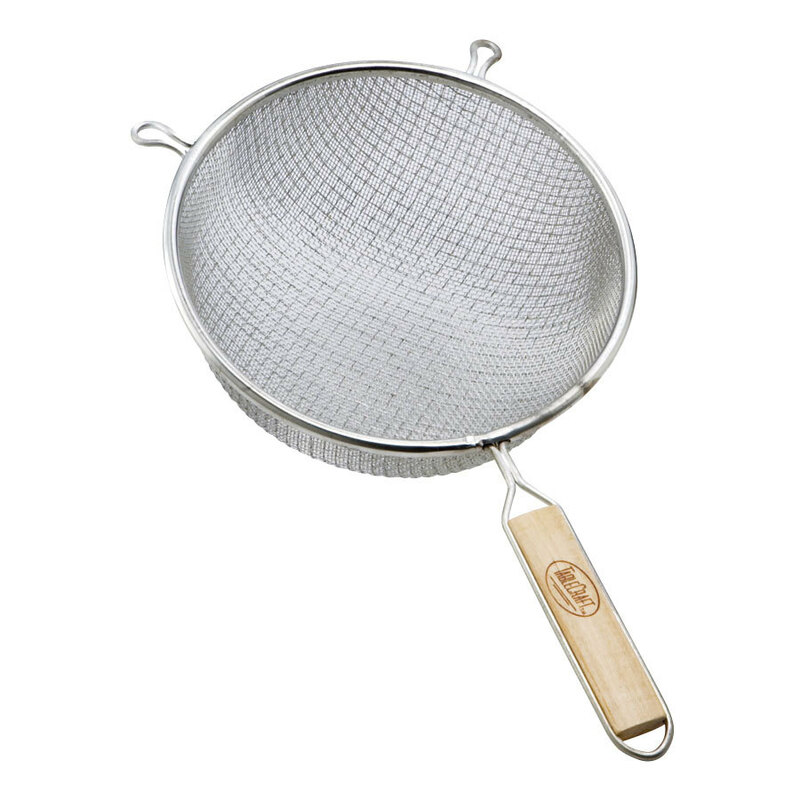 Just pour your dry ingredients into a wire mesh strainer and gently tap them through. It’s easier, tidier, and you’ll avoid those awful hand cramps you might get with a sifter. If you don’t have a cooling rack in your kitchen or need an extra rack, just set two egg cartons upside down next to each other to support a baking sheet or pan. Cooking with a recipe book or magazine can be tiresome when you have to worry about keeping it safe from spills or holding down a page when it won’t lie flat. An easy solution? Just place your book or magazine inside a napkin holder, which will keep your recipe page in plain view and safe from being soiled. Considering we’re all college students here, a few extra binder clips can’t be too difficult to locate. 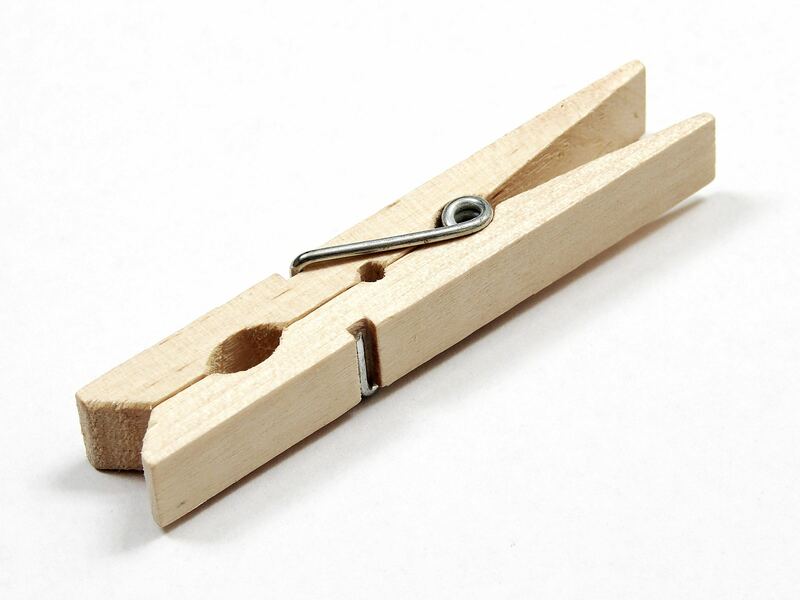 If you have a clothespin instead, that’s fine too. These are both easy substitutes for bag clips that will save you a few bucks during your trip to Target. These packs can be used to keep your food cool by placing them under trays or bowls when serving. Their flexibility and small size make them convenient to use and store.